Undoubtedly Prevention is the cheapest option – if it is bad news then it would be good to know before you commit and not after. The person who is going to rip you off is going to look just like any other person you have met , you will no doubt trust him or her and there will be good reason to trust them and that is because they have sold themselves , their service or their product to you. At first appearance they all look the same and have an innocent appearance . 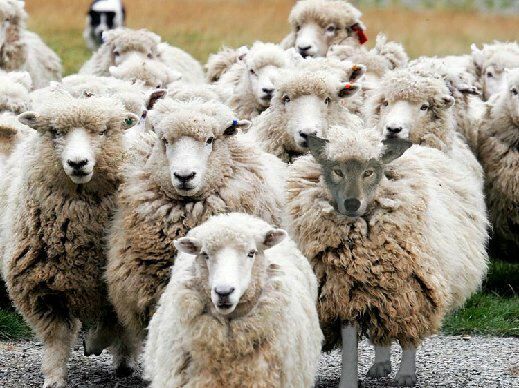 However all is not what it appears some sheep are wolves and all too often their deception is discovered too late . Verisure has a unique screening system which detects the majority of wolves before they deceive you . If you are dealing with a wolf then you can deal on wolf terms and be prepared. Information provides that Knowledge…what you don’t know can hurt you or your business. Verisure provides a unique information supply service whereby we consult with you on your issue and look at ways of resolving the matter factually and economically. We provide cost effective information. Our qualified staff obtain information from a variety of sources and collate this to provide you with the insight you require.